Dancehall recording artiste Govana is being lauded on social media for making his mother’s birthday special. 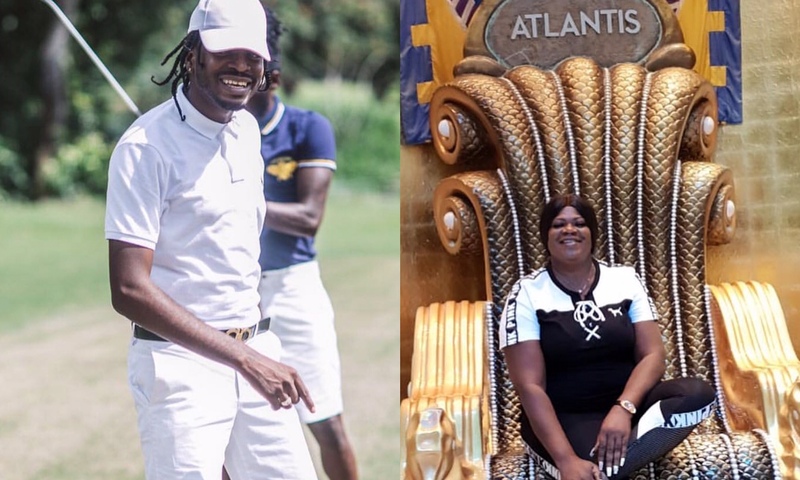 The “Champ” deejay was praised by social media users over the weekend after he shared a heartfelt post with his mother, Miss Sonia, in The Bahamas. Last year October, Govana went viral when he asked his mother where she wanted to go for her birthday via his Instagram story and she declared that she wanted to visit Atlantis, Paradise Island in The Bahamas. Four months later Govana fulfilled her request, “❤️ THIS A THE NEW GANGSTER … TAKE CARE OF YUH FAMILY … MOMS MADE HER REQUEST FROM LAST OCTOBER … AND SHE GET HER WISH … YOUTHS A SUH IT FI GUH ENUH … MAMA FI ALWAYS HAPPY .. HAPPY BDAY MI DON!! LIVE YUH BEST LIFE NOW ❤️❤️,” he wrote on Instagram. Check out Govana’s video below.